The NSA, what is it? 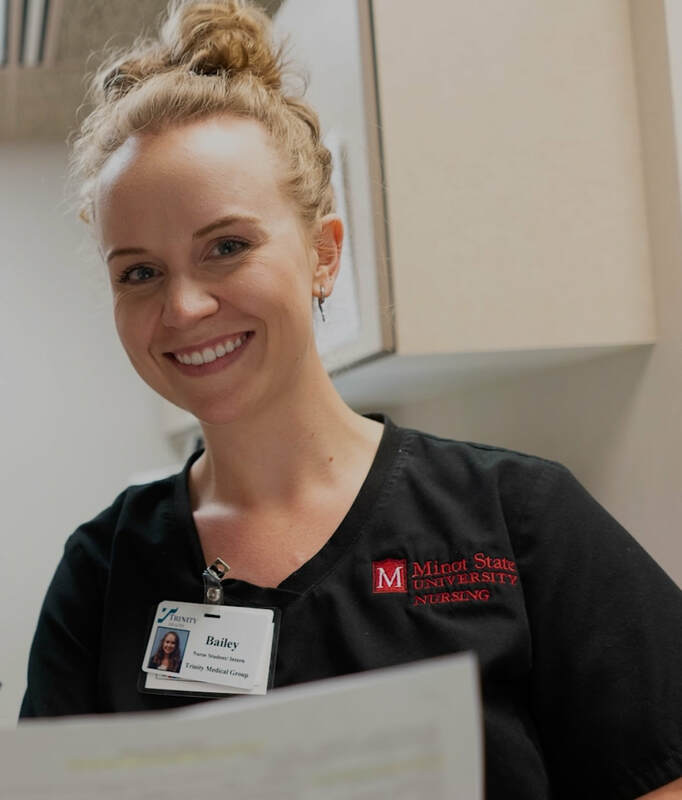 The NSA MSU Chapter is Minot State University’s pre-professional organization open to any student declaring nursing as his/her major. NSA is the largest independent student professional organization in the United States. NSA provides the student with leadership skill development, educational opportunities, and community service opportunities. The MSU Chapter is a member of the State Nursing Student Association of North Dakota (NSAND). Advocate for and contribute to advances in nursing education. Develop nursing students who are prepared to lead the profession in the future. Bailey is from Estacada, Oregon and moved to Minot, ND in 2016 with her husband for his job in the Air Force. She loves to read, cook, laugh, hike and collect house plants. A promotional video done by the 2014-2015 Student Nurse of the Year (SNOY) about what it means to be a Minot State nursing student.